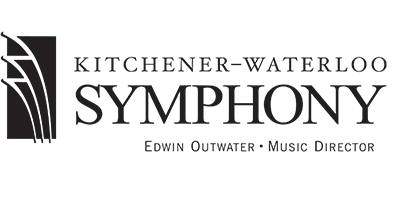 Formed in 1945, the Kitchener-Waterloo Symphony (KWS) is a significant cultural resource for the Waterloo Region. With 52 full-time, professional musicians, the KWS presents over 100 performances each season, with music from early Baroque composer Monteverdi through commissioned music by Arcade Fire bassist and Canadian composer Richard Reed Parry. The KWS is praised for its innovative programming and exceptional performances. KWS Music Director Edwin Outwater is one of North America’s most creative, dynamic, and engaging conductors. Innovative and experimental in approach, the KWS works to redefine what an orchestra is today and to present music—much of it Canadian—in new and relevant ways. This approach resonates with many and has drawn attention to the KWS locally, nationally and internationally. Darren Fung is one of Canada’s most successful film and TV composers. Thrice nominated for a Canadian Screen Award and with over 100 composition credits to his name, Darren is a gifted and highly influential composer who is well-respected in the television- and film-scoring worlds. 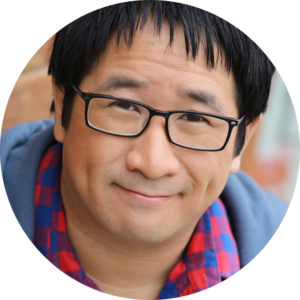 Most recently, he scored The Great Human Odyssey, a mini-series that explores the roots of human kind. 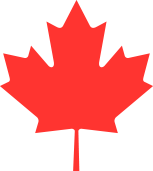 The project opened to widespread critical acclaim in Canada and abroad, winning the 2016 Canadian Screen Award for Best Non-Fiction Music and receiving a nomination from the International Film Music Critics Association. His diverse credits include a recreation of Canada’s beloved Hockey Theme for CTV and TSN and the theme music for CTV’s flagship morning news show Canada AM. Darren’s film scores have been heard at prestigious film festivals around the world, including Toronto, Cannes, and Sundance. In addition to composing full time, Darren currently serves as the Second Vice President of the Screen Composers Guild of Canada, and acts as a Program Advisor for the Canadian Film Centre’s Slaight Music Residency. When not composing, Darren stays up way too late playing hockey and wakes up way too early rowing with the Los Angeles Rowing Club. He’s pleased to report that he is rather terrible at both. Toboggan! highlights the emotions of that foolhardy eight-year-old boy. It starts off exuberant and exciting, only to turn quickly into a fear of the unknown. But when you get to the last leg of the hill where the slope begins to flatten out, there’s a sense of triumph and accomplishment. Not only did you stay on that crazy deathtrap, it was fun and you didn’t hurt yourself. The crowd goes wild with your triumphant return, until you realize that nobody has seen your victory but you.